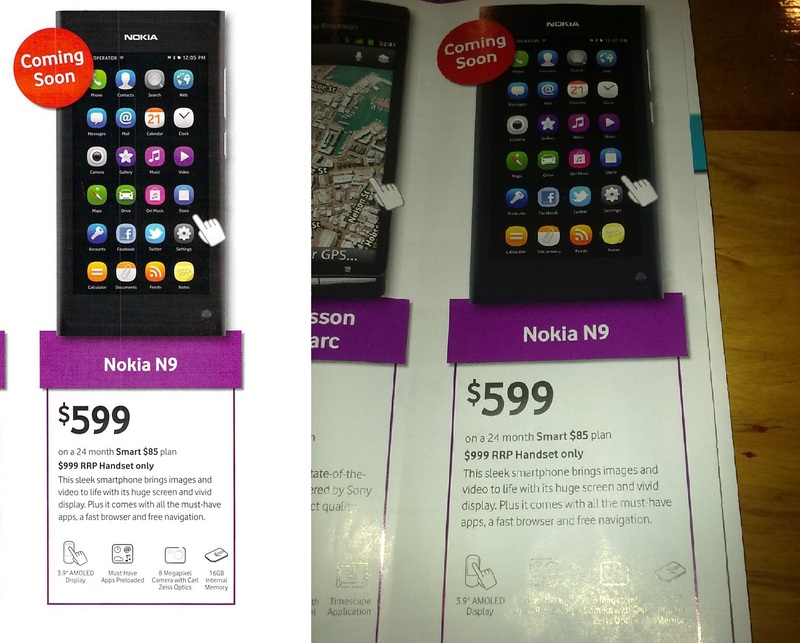 Jono and Rami emailed us a picture of a vodafone advert for New Zealand advertising the Nokia N9 as coming soon. New Zealand was of course one of the original N9 countries – but it’s now worth making sure places are getting them what with Hong Kong (another original N9 country) no longer getting N9. This also confirms @Chilko’s post about Navifirm product codes for NewZealand. Not sure if this is it, or if the 64GB would be available through another channel. « Videos: Nokia N9 Speed Painting and Nokia N9 HD unboxing.